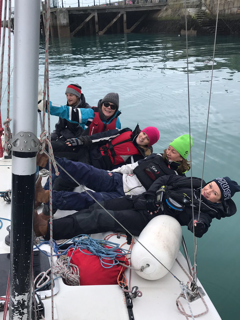 » Ladies 1720 Racing Squad – book your spot for Series II Now!! NYC > Sailing > Ladies 1720 Racing Squad – book your spot for Series II Now!! 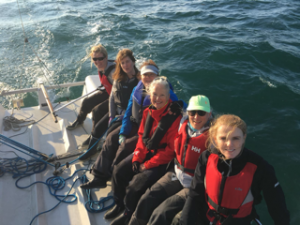 Ladies 1720 Racing Squad – book your spot for Series II Now!! Registrations continue for the second Series of races in Dublin Bay on Tuesday nights and Thursday nights!!! See what opportunities to join our very social racing squads are left and book your spot using the form below!!! !